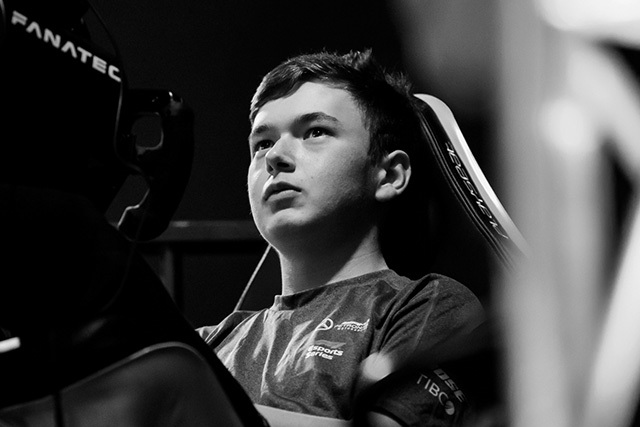 Brendon Leigh is the reigning Formula One Esports Series World Champion, having taken the title in the sport’s first Esports tournament in 2017. 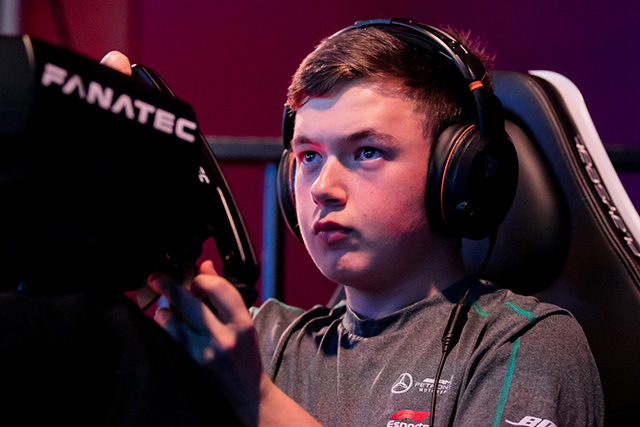 The 19-year-old Brit, from Reading, started competing online on the F1 2012 game and has been doing it ever since. 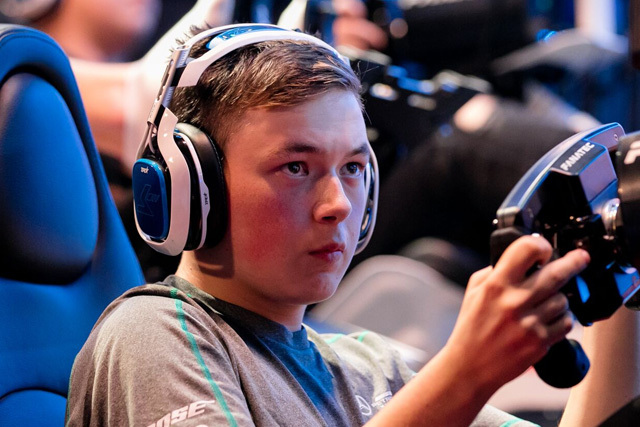 66,000 people entered the 2017 Esports series and Brendon battled through the competition to be crowned champion. His driving style is fairly aggressive, and he prefers a bit of understeer in the car. "The competition was on another level." A: Well my favourite driver ever, for spirit I have to say Ayrton Senna, but I think in terms of how much I loved them, Jim Clark. A: I have two favourite cars to drive. One is historic – the Lotus 49 that Jim Clark used to drive back in the day. And my favourite car at the moment is the 2017 spec Mercedes W08 EQ Power+, and it’s just unreal to drive for me. A: I think my favourite year in Formula One has got to be 2014 because you had the two Mercedes-AMG Petronas Motorsport cars going at it and my favourite driver of the time, Lewis Hamilton, won. 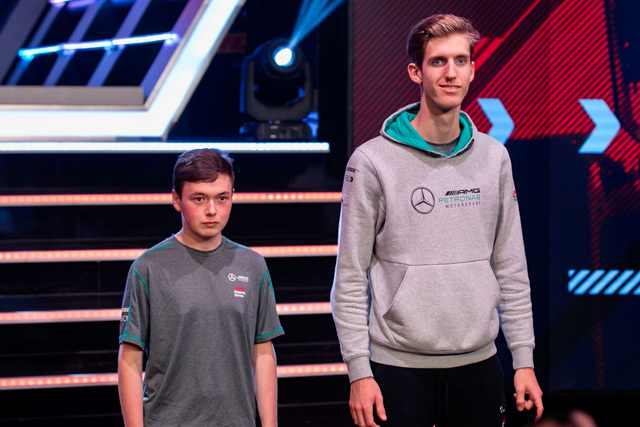 Q: How did you find the level of the competition in the F1 Esports Series 2017? 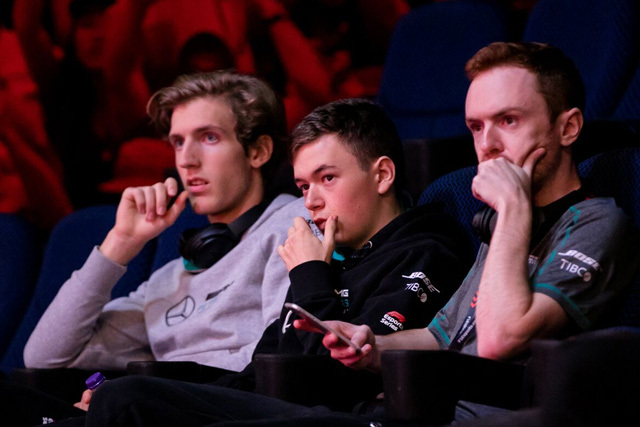 A: The level of competition in last year’s Esports series for 2017 was unreal. You had 66,000 people enter it and you go down to just 20 in the final. The competition was on another level. Q: When did you first start racing online? What platform did you first start racing online with? 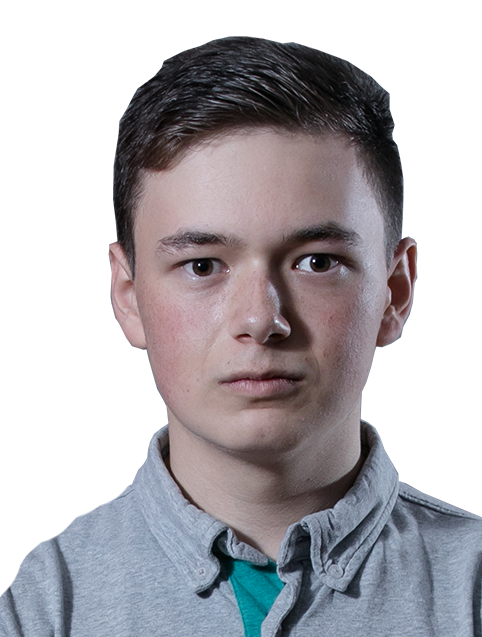 A: I started racing online on the F1 2012 platform, and that was the first time I really got a bug for online, and I’ve just been doing it ever since. A: I was expecting to do well but wasn't expecting to get pole, to lead for every single lap and to get back-to-back fastest laps. Q: You're considered to be one of the favourites to win the title in Abu Dhabi. Do you enjoy that pressure? A: I relish it as I'm someone who likes to perform under pressure. To me, there's not many better feelings than having all the eyes on you and then going out and winning. Most importantly, I love proving the people who hate on you wrong. Q: What is your favourite wheel that you’ve driven with? A: I’m currently using a pedal set and wheels made by Fanatec, which I’m really liking. A: I think my driving style is fairly aggressive but also tame at the same time. I like to have a bit of understeer on the car, but not too much. A: My first driving game that I remember playing was probably F1 2002 on the PlayStation2 platform and that goes back a long way. Q: How much practice do you put in on F1 2017/18? 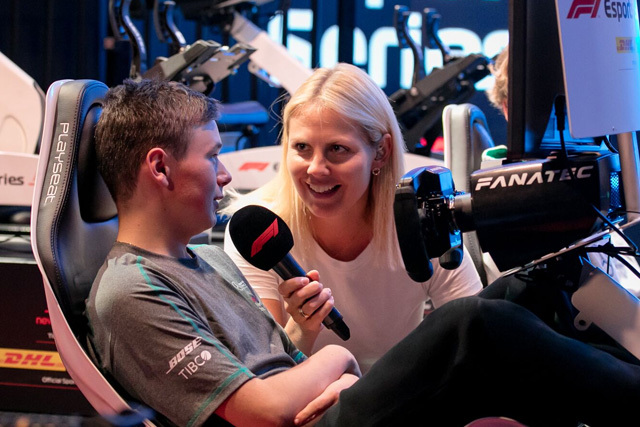 A: For the F1 game I normally do about 30-40 hours practice per week, because it is my job now for Mercedes-AMG Petronas Esports – they have literally employed me to play the game. So I treat it like a job and put a lot of effort into it. Mentally it’s quite difficult, but it’s really elevating my game.